I had to write to you early just to get this off my chest. Yes, the image pretty much sums it up but I’m gonna repeat it to really drill home how important it is to not let one single second go by without you starting to do the thing you’ve been hemming and hawing about for eons. I know there are things you’ve been “waiting” on. I just know it! Because you’re human…just like me… (up for debate in some circles) and we all have this backwards thinking that says “Once I’ve got all my ducks in a row and everything is tied in a pretty bow thennnnn I’ll start my business, launch my product, promote my services, contact that big shot, attend that live conference, run my first workshop” am I right!?? You will NEVER get good at what you are trying to do unless you start doing it. And everything you create will always be in a state of change and evolution. You have to start now and do the best you can with what you’ve got if you want to move forward in this game called Life. I kept waiting to host my first workshop. I wanted to wait until I took public speaking classes, lost more weight, got my hair flowing like Beyonce, and knew my topic inside out. Errr, as you can guess I been waitin a berry berry long time! And then a week ago I guess I reached my breaking point and said F**K IT and put up a page that said I was hosting a workshop on list building and before I knew it people were signing up and I had to start prepping to run my first workshop. Oh SNAP! In less than 7 days! Double SNAP! I didn’t have time to worry. Which was a GOOD thing. I was taking action left and right and yesterday I did the darn thing. And now it’s done. And I’m gearing up for the next one. Was it perfect? Hell no. But you know what. I didn’t die. I actually laughed, remedied it, did a recap and moved right along. After I left the livestream I felt SO ALIVE and I knew it was because I did something outside my comfort zone and something I had been thinking of doing for ages. It’s funny how thinking about doing something can make you feel like you’re actually doing something but the two are miles apart. And the universe rewards the doer… & the dreamer actually. Dream your dream and do the footwork. Leave the results to God and let go. What is that thing you’ve been stalling on? 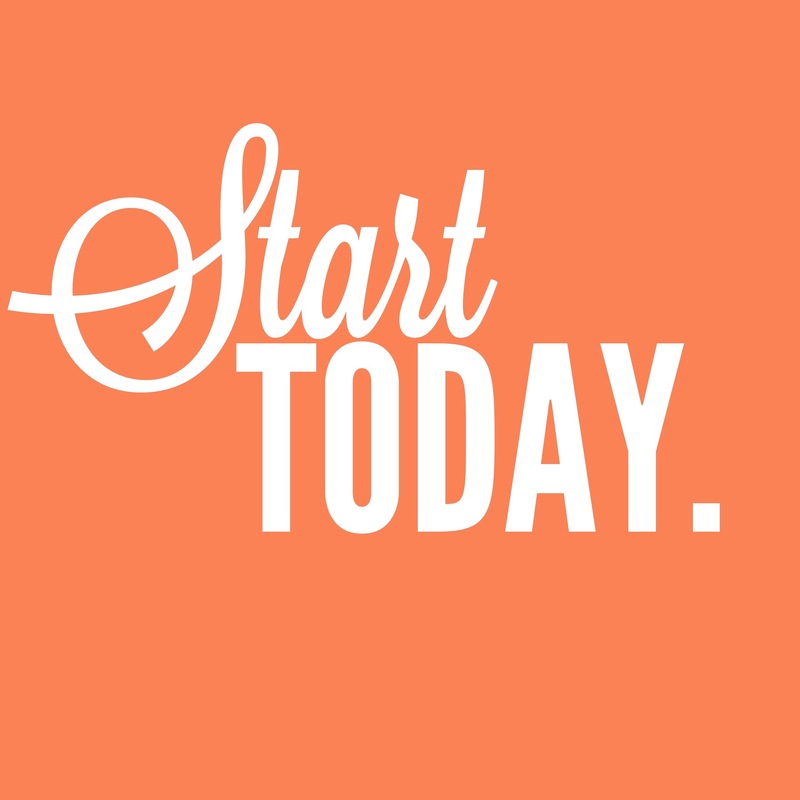 Share it with me in the comments and tell me what you are going to do to start today. P.S. I’ll be hosting another workshop next Thursday, August 21st @ 11am PST on how to host and run your own workshops (even if you’re scared). Giving a free talk online or off is one of the quickest ways to grow your business and get new clients.